The robbery occurred on West Sixth Street at the BBVA Compass Bank on Dec. 18, 2018. AUSTIN, Texas — Renting a scooter is now the reason one Austin robber got caught, according to police. 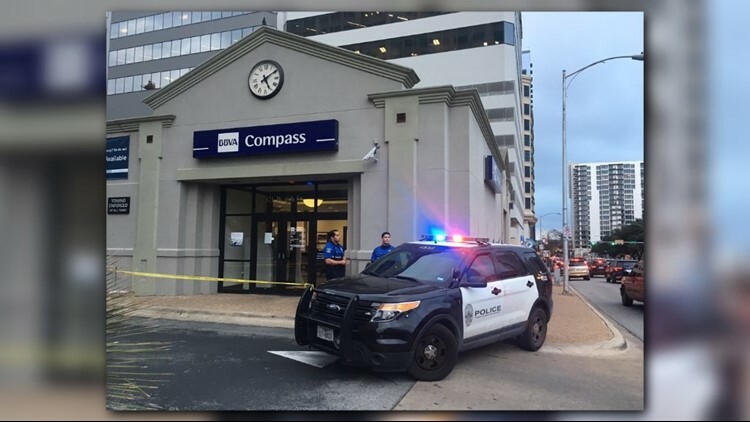 On Dec. 18, a suspect robbed the BBVA Compass Bank on West Sixth Street in Downtown Austin. As he was leaving the bank, the man rented a 'Jump' scooter, helping police track him down. Police said a suspect entered the bank, walked up to an employees station and handed an employee a note that read, "This is a robbery. Please give me all your 100's and 50's in a envelope and everything will be OK," according to police. A second employee, who did not know the bank had been robbed at this time, saw the suspect grab a 'Jump' scooter and take off. Police gained access to surveillance video, which reportedly showed the suspect leaving the bank on a scooter at the time of the crime. 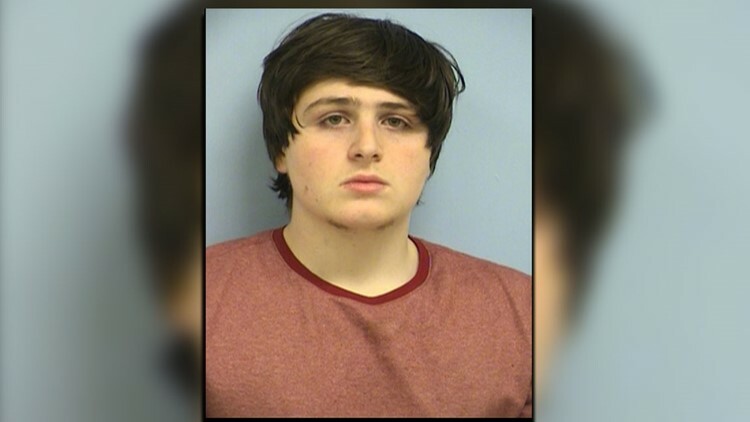 After requesting GPS tracking and account information from Uber -- the company which owns the Jump scooters -- police said they were able to identify Luca Mangiarano, 18, as the person who rented the scooter. Upon further investigation through Mangiarano's Facebook and phone records, police said they were able to confirm he was the man who robbed the bank. Mangiarano was arrested and is being held on an $18,000 bond.